My sister Mollie and me, fussing over our charcuterie boarded breakfast. We are–minus the hairy feet and the smaller stature–Hobbits. You all may have noticed by now that my family is very clannish, and that we actually enjoy doing things together. I realize how blessed I am to have such a lovely family. I wish everybody did. For no particular reason, I’m blessed. God is good. What can I say? Once a year, our clan meets at an outdoor park for a long weekend and we eat and cook and talk and hike and explore. I wrote about this year’s Ponca West weekend in this space. I think I did. Yes, I did. Years ago, we divvied out the meals so the best cook (Mom) wouldn’t get stuck with all the food prep. The assignments we made that first year, for the most part, stuck. Therefore, my sister Mollie and I are in charge of making Saturday morning breakfast every year. Since Mollie is involved, it must be something scrumptious, with eye appeal and of course a big “wow” factor. Honestly. When you do something smashing every year, it’s hard to upstage yourself the next. Where will it end, Mollie? 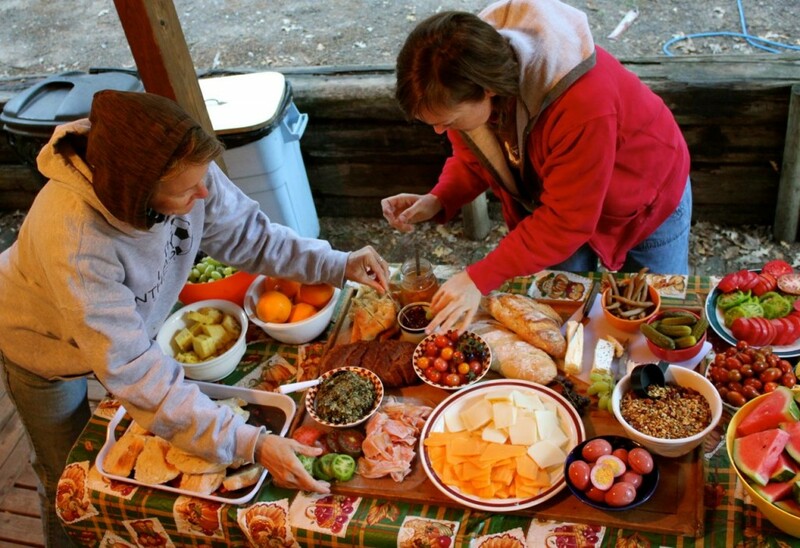 Here are a few breakfasts that we’ve made in past years: assorted breakfast casseroles, a “muffin bar” with several kinds of muffins and toppings, served with farm fresh eggs and bacon cooked over the campfire. Breakfast pizzas (many kinds, including a “Greek” pizza with artichoke hearts and olives and feta cheese). You get the picture. Glorious breakfasts, (cough) if I may say so myself. So. Weeks before the event this year, Mollie and I were on the ‘phone together. “What about . . . . what do you think about–?” This year, we were at a bit of a loss. Neither one of us could think of anything particularly interesting to make. I was wondering if we should just repeat a former breakfast hit, but no. That wouldn’t do. Where’s the “Wow!” in that? We were at a loss. “Um, that sounds perfect!” I said, wondering madly what in the heck a “Charcuter-whatsis” was. And how one went about to make one. And this is what I found: Charcuterie is the French word for prepared meat products such as pate, sausage, and whatnot, as well as the butcher shop that sells them. Coming from chair (“flesh”) and cuit (“cooked”), charcuterie was originally prepared as a way to preserve meat before the invention of refrigerators. But today . . . today we use the term for the delicious flavor that comes from the preservation process. The term is also used to describe a table, or a board, elaborately spread with lots of meats, cheeses, breads, and pickled goodies. Ergo. Our fabulous Saturday morning breakfast idea was born. I was immediately charmed and won over by the photos I found online. Of course I was. Mollie has the best ideas. So the next time Mollie and I spoke to each other, we had spent some time poring through our pantries (for various pickles, pickled beets, jams, and whatnot) and freezers (pesto and hummus) grocery stores (cold meats and cheeses) and our Neighborhood Fresh Artisan Bread Stores (just kidding, we made all the artisan breads ourselves) and we had assembled the makings of a glorious Charcuterie Board, Family Camp-Out Style. Take a gander. It was widely photographed, because it was (ahem) so pretty. Saturday morning breakfast: Mollie’s and my charcuterie board! It can be made by an 8-year-old (cough) that is to say, my 8-year-old. It can be made in (roughly) 5 minutes. Or, possibly, less. So, without further ado, let’s assemble a 5 Minute Charcuterie Tray! Now, before we assemble our Gorgeous 5 Minute tray, let’s have a quick lesson on slicing a baguette, for those of you who’ve never done this. 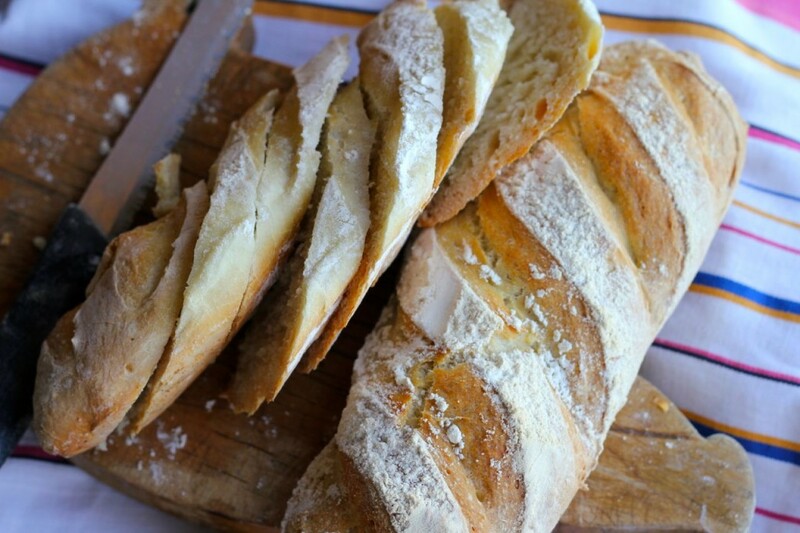 Say you are lucky enough to have a baker who brings artisan breads to your local farmer’s market, and sells baguettes. The baguettes are not huge, so you’re a bit bewildered on what to do with them. Here’s your answer: you slice them like this, on a diagonal, to make big, irregularly-shaped pieces. Don’t slice them straight across, or you’ll have dinky little (unartistic, as well) pieces that won’t hold a lot of toppings. See how pretty? Not to mention, artsy! Now, using your beautifully (and artistically) sliced baguette as the backbone (as it were) of your arrangement, assemble your classy 5 Minute Charcuterie tray. 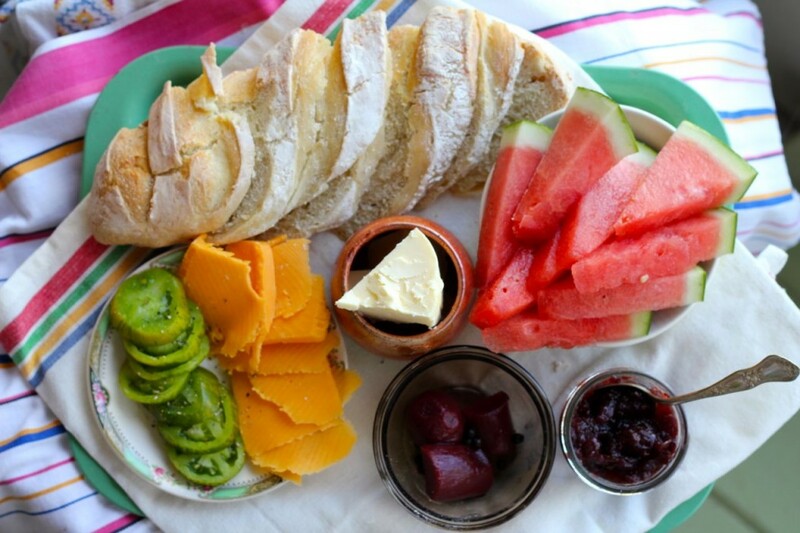 A very simple breakfast, but the presentation makes it drool-worthy: baguette, melon, homemade jam, pickled beets, sliced tomatoes and cheese, soft butter. 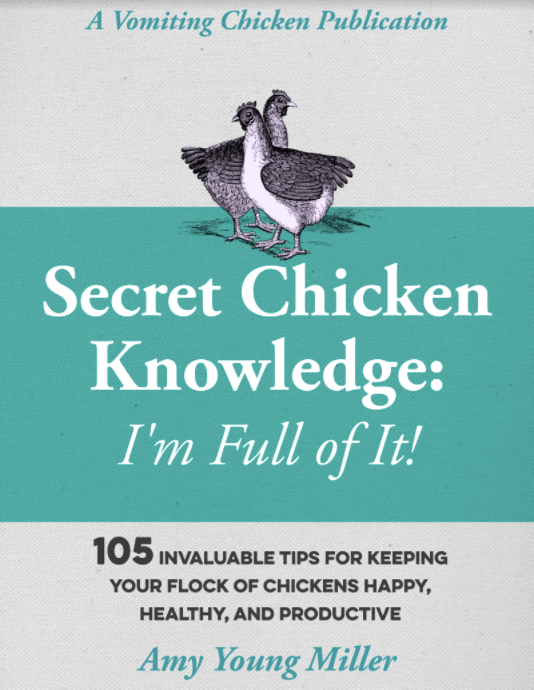 Come back, gentle reader, and do check out the other 5-Minute Breakfast Missions right here. Tagged on: how to make a charcuterie tray at home, how to slice a baguette, What should I put on a Charcuterie Tray?, What's a Charcuterie Tray? Wow. 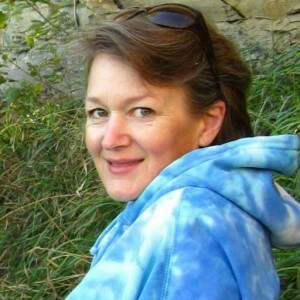 Due to the busy harvest system, I have completely neglected reading your blog. Oh, the things I’ve missed out on! First, what a lovely C-Tray….and how delighted I am to now have the definition (regardless of the fact that I can’t spell it – I’d go look, but there’s a cow awaitin’ on me)! BUT…more importantly…how do you manage to get away for a long weekend every year?!? In 11 years of marriage, we have taken one “real” vacation – leaving home for 5 whole days! But, in order to do that, we had to leave the 21yo home to take care of chores. And we didn’t have a milk cow then. 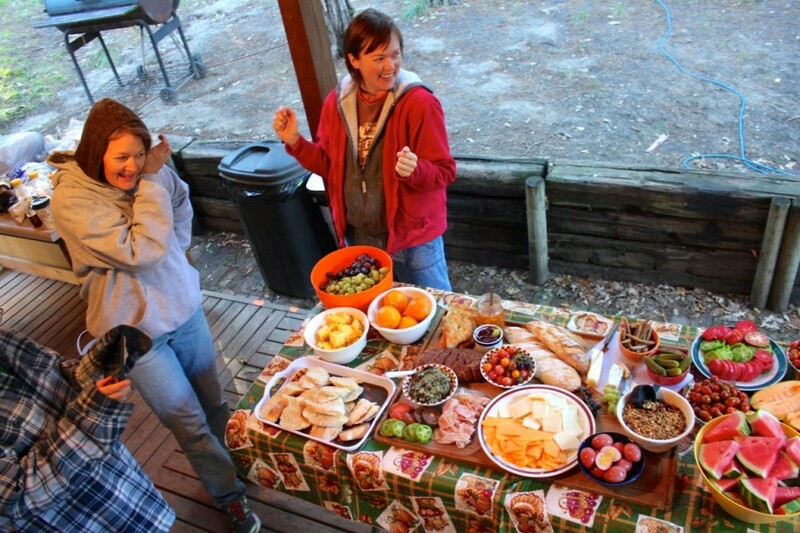 While my parents aren’t campers, we could find a place with a cabin…and my in-laws all love to camp. Your pictures (from your camping weekend post) reminded me so much of Church Family Camp – back when we could actually go. How I would love to experience that with our biological family as well! It would take an act of Congress to get us off this place for even two days in a row – and you know how slow Congress can be with those things. Anyway, I am totally envious, completely inspired, and somewhat motivated. Of course, the latter will likely change when I go outside to do chores! The best thing I have to say about a rolling pin is that I watched my mom make her pies for over 50 years. I’ve inherited hers because she doesn’t use it anymore. I watched my mom make lots of things, bechamel sauce, stews, noodles, bread, and more. The only thing I’ve never been able to make as well as her is pie dough. Thanks for having a great giveaway AND for the info on the charcuterie. I’ve just relocated to wine country in the Applegate Valley of Oregon and I ordered my first charcuterie to have with my flight of wine a month ago. This charcuterie thing is catching fire! …and that breakfast was just as delicious as it was beautiful ! I make crusts and cookies of course but the thing I use my rolling pin for most is smashing!! Or smooshing. 🙂 Flattening chicken breasts, crushing crackers, threatening my grown children who will not leave home… despite my meanness. As always love your blog!! Thank you Jillian! Ha! I have to remember that use of the rolling pin! Wow, that is quite an impressive spread. 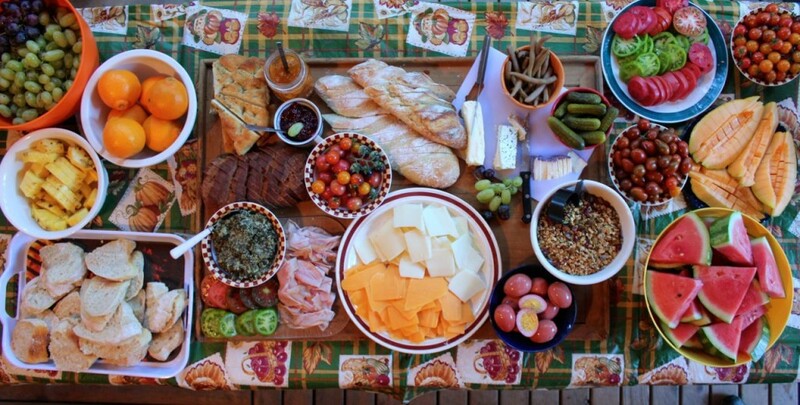 With a military man for a husband and four children I homeschool (3 sons – ages 18, 16, and 14) plus a 12 year old daughter, I have to say this Charcuterie tray idea has merit. With meats, cheese and pickles I know my family would enjoy it. Your spread is quite beautiful and artistic. I would love to come and be a part of one of your get-togethers. I imagine the food and fellowship would be fantastic. I can tell God has certainly blessed your family. God has blessed us abundantly, Patti. More–certainly–than we deserve! I’ve never used a french rolling pin – but I’ve wanted to! This one looks like a dream. The fast, yet substantial breakfast hit a note in our home, too! Sometimes you just don’t want to take time away from other projects/ chores. I hope you were able to find those kitchen towels at Walmart to strain your yogurt. They work really well for straining your cottage cheese, too! Have a blessed day! Jan–I did, I did! Thanks again for that kitchen towel tip! The five-minute breakfast sounds delicious – and both simple and easy to adapt to the bounty of the season. 🙂 Not jumping into the giveaway, as I have my favorite (trusty, reliable, and very heavy) rolling pin already… but what a lovely idea! I do enjoy taking pictures, Joan. It’s faster than painting a picture, and I can set up things just the way I like them. Thanks! HOW BEAUTIFUL! HOW DELICIOUS THIS ALL LOOKS! God has BLESSED YOU and YOUR FAMILY INDEED!!!! Thanks so much, Tamala, and blessings! I would eat this way at nearly every meal if it was just ME. . . no dishes to wash, and there’s an endless variety of cold and tasty foods available for a charcuterie tray. Especially during garden season! W O N D E R F U L good for you for such a delightful presentation. Truly the best way to share a meal with family and friends (Hint) I am so looking forward to the trip north this year. I do hope there are some mini-scones on the table. Consider the mini-scones ordered, William! I am looking forward to your visit! !